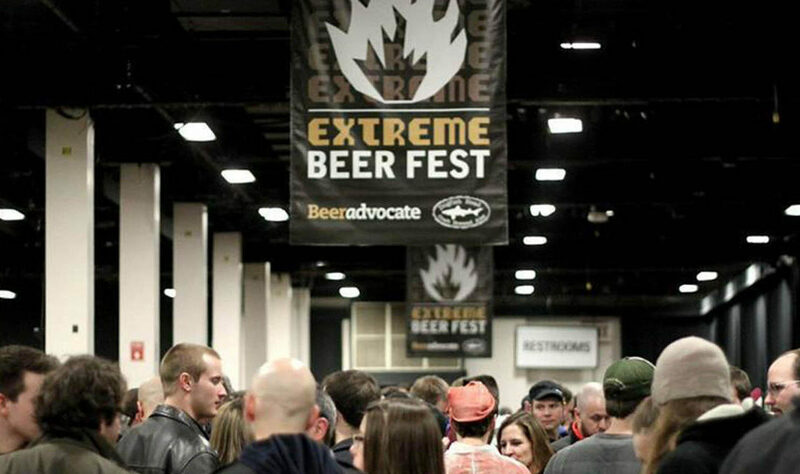 In a couple of weekends, thousands of craft beer enthusiasts will flock to Boston for a chance to indulge in hundreds of so-called extreme beers: those that push the boundaries of brewing, often using extravagant ingredients like coconut, caviar, or even hot peppers. Sushi beer anyone? This year’s most intriguing concoctions include brews featuring pickles, pork rub, Kimchi, and one with burnt weenies. And don’t worry, hopheads will find their share of Double, Milkshake, and Sour IPAs as well. If you’ve never been, you’re missing out on one of the best festivals in the country, and it’s one of the few that we most look forward to each year. Believe it or not, tickets are still available for the Friday night session. We hope to see you there. If you want to find us and say hi, here are 23 booths we plan to be at for samples of some of the most extreme beers of the weekend. Double Pineapple Coconut Creamsicle, an 8.8% New England Style IPA made with toasted coconut, vanilla and pineapple from New York’s Beer Tree Brew Co.
Mister Cho’s Kimchi Gose, a 5% spicey Gose with handmade Kimchi, from Everett’s Down The Road Beer Co.
Key Lime Pie Berliner, a 4% Berliner Weiss brewed with 250 lbs of key limes, lactose and vanilla, and a hint of graham cracker, from WeldWorks in Colorado. New England is well represented at this year’s festival, with 41 brewers from the region accepting invites. Here’s a breakdown of who will be there. Connecticut: Athletic Brewing, Black Hog, New England Brewing, OEC Brewing, Relic, These Guys Brewing, Two Roads. Maine: Allagash, Banded Brewing, Barreled Souls, Baxter, Gneiss, Monhegan Brewing, Urban Farm Fermentory Gruit Brewing. 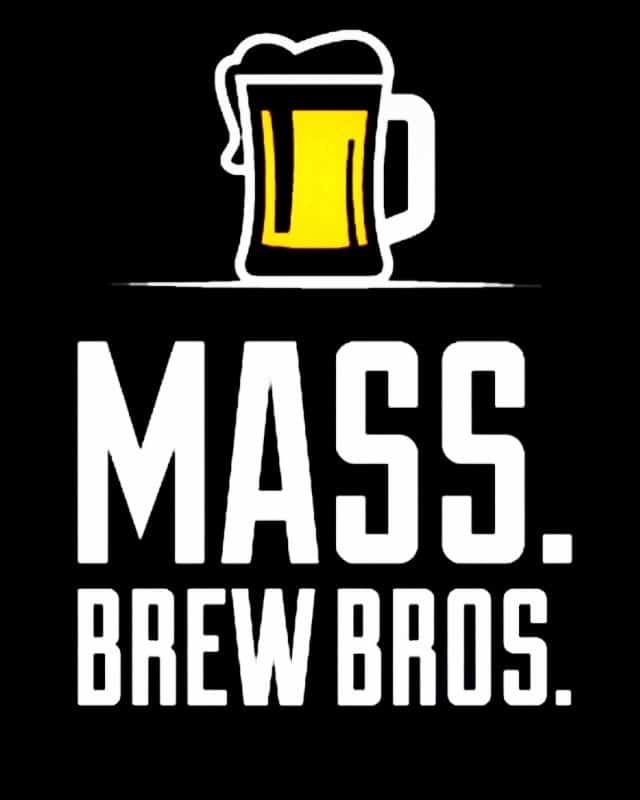 Massachusetts: Bent Water, Brewmaster Jack, Cambridge Brewing, Down The Road, Exhibit ‘A’ Brewing, Greater Good Imperials, Henry and Fran, Jack’s Abby, Lamplighter, Lord Hobo, Naukabout, Night Shift, Sam Adams, Somerville Brewing (Slumbrew), Springdale, Vanished Valley. New Hampshire: Branch and Blade, Earth Eagle, Garrison City Beerworks, Rockingham Brewing, Throwback Brewery. Vermont: Foam Brewers, Four Quarters, Long Trail, Otter Creek.